Lori A. Cory, MD, MSCE, has joined Penn Obstetrics and Gynecology. 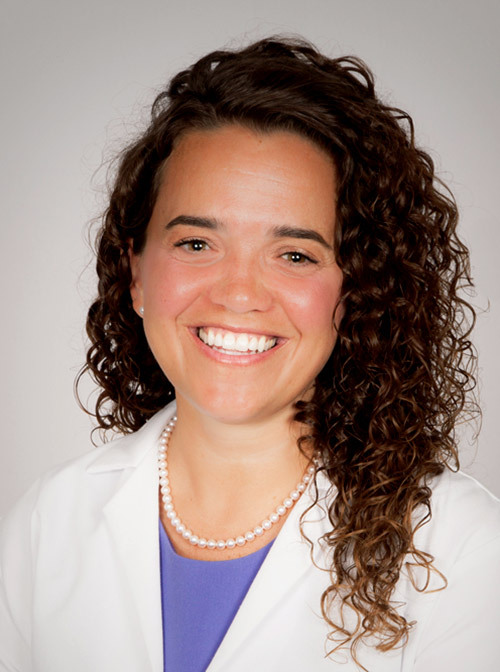 A specialist in gynecologic cancers, Dr. Cory is a graduate of the Perelman School of Medicine, and completed her internship and residency in obstetrics and gynecology at the Hospital of the University of Pennsylvania, where she subsequently completed a fellowship in gynecologic oncology. Thereafter, she completed a Masters in Clinical Epidemiology at the Center for Epidemiology and Biostatistics of the University of Pennsylvania. Dr. Cory specializes in gynecologic cancers and cancer surgery. She sees patients at the Abramson Cancer Center Radnor and the Abramson Cancer Center Chester County Hospital.